Can I Afford A Property Manager in Orlando, Florida? Can I afford a Property Management Company in Orlando, Florida? Rental property management in Orlando is not an easy job. Rental property brings its own bag of financial risk to its owner. 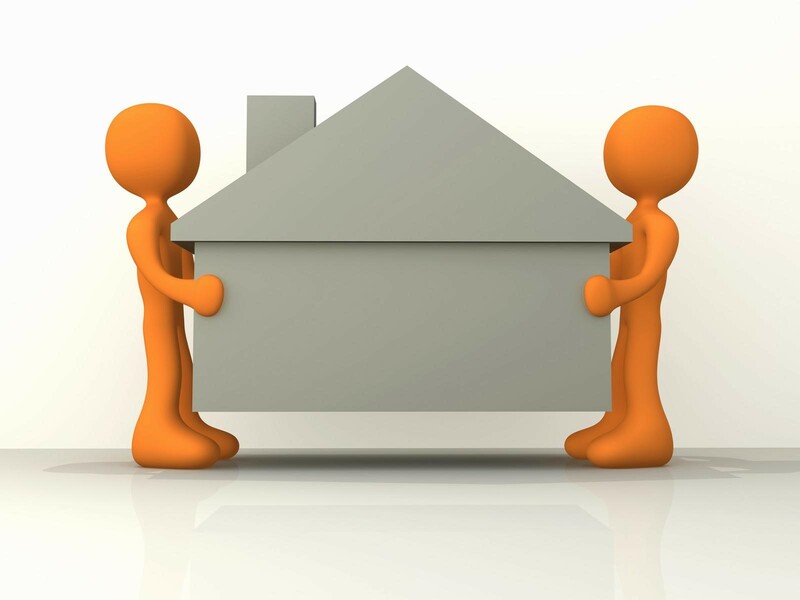 Landlords also must consider being available to tenants anytime there is a need. People are unpredictable, and all your tenants will have their own unique situations. We don’t like to think about it, but sometimes there are unpleasant situations. Still, you might have some questions, namely: What do Orlando Property Managers really do? And can I really afford not to have Orlando Rental Property Management help? Before a property can have a “For Rent” sign placed in the front yard, the property needs to be properly evaluated and maintained. This means taking care of not only the aesthetic things, but also the condition of everything from the pavement to the mailbox. The right property management company in Orlando can offer preferred vendors and knows the best maintenance supply houses to save you money. Moreover, market experience will help you rent your property quickly and painlessly. Experienced Orlando property managers have seen it all. Even with careful screenings of tenants, undesirable situations can happen. You can have tenant issues like drug problems, legal situations, personal tragedies, and even expensive tenant evictions. Any of these experiences can stop your rent flow. Then you also have other headaches with fires, floods, and HVAC outages. You want an expert to professionally take care of problems and get your unit back on track. The prime goal of Real Property Management Superstars is to keep your investment property running smoothly even if the unthinkable happens. Common mistakes made by rental property owners in Orlando can be avoided when you have proper understanding of rental and leasing laws and regulations. Fines for code violations are a hard way to learn that laws are serious and cannot be ignored. Other mistakes are made in the pre-leasing and tenant screening process. 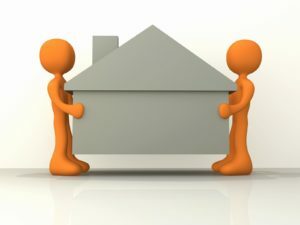 Making sure you have the right tenant is a protection to your property and will help avoid possible tenant damage to the unit and also can help with tenant retention. An ounce of prevention is worth a pound of cure. Orlando rental property management is a job with many responsibilities to consider. Do you really want to wear all those hats? And the honest question is: do you really have all the needed expertise to manage efficiently and professionally. The honest answer may be that you can’t afford not to have that professional support working with you to ensure your rental property investment does the most for you that it can. For any questions and support call Real Property Management Superstars at 407-675-3242. Happy Landlording! This is informative and very helpful. Real property management is not an easy work but this article gives everyone a good head start, both to the landlord and the tenant. A must-know! A seasoned property management company has seen thousands of applications and they simply know how to quickly analyze information about candidate tenants for warning signs. You will avoid rental scams directed at owners and discrimination lawsuits resulting from inconsistent screening process if you allow a management company to handle the screening. This is just one of the benefits of having property management company to help you. These are great insights! Thank you so much!